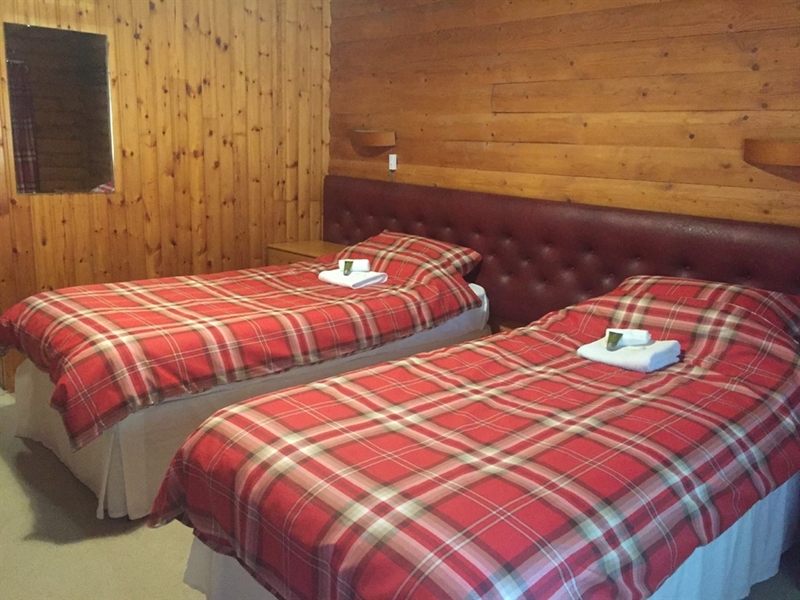 Cosy Log Cabin Hotel in Kindrogan Forest providing simple accommodation for tourists,travellers and hikers on the Cateran Trail. 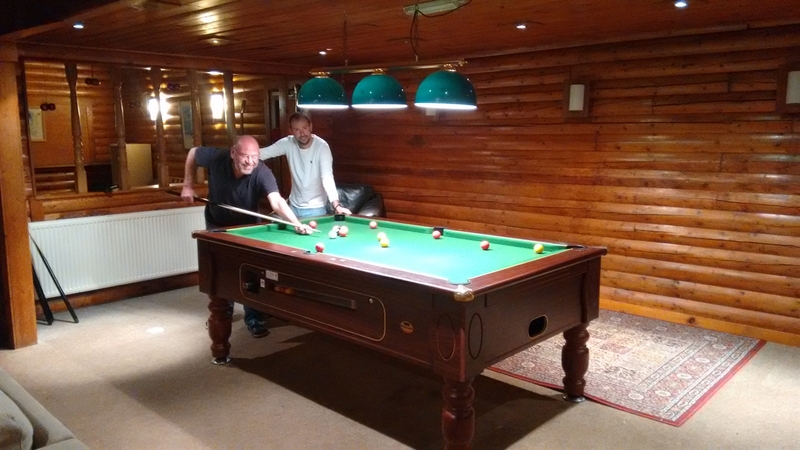 The Log Cabin Hotel and its Edelweiss lounge bar is an institution in the glens of Perthshire. Established in 1967 The Log Cabin is a ski lodge filled with norse carvings and quirky corners. 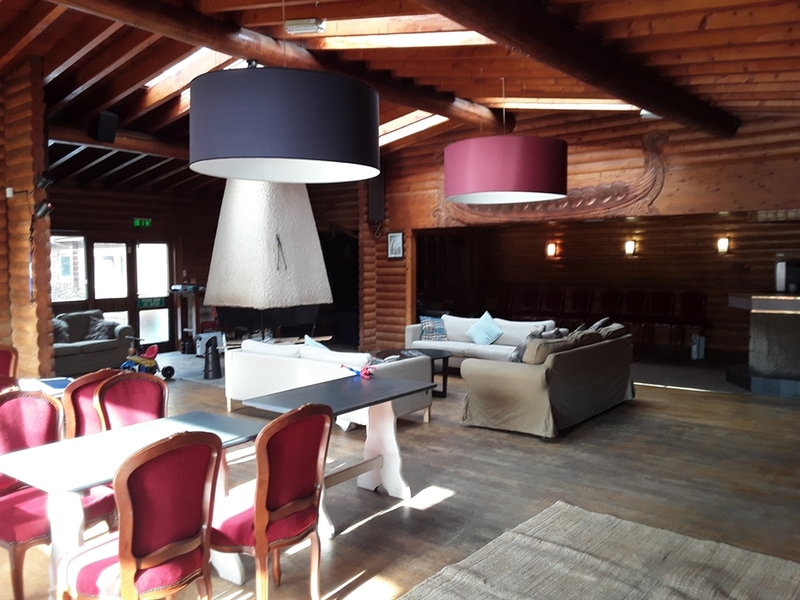 Set in woodland you will see deer at your bedroom window, hear the owls at bedtime and catch glimpses of red squirrels when out walking the glen.we have 6 comfortable bedrooms and two simple bunk rooms, a cafe serving tasty snacks and simple meals. Bring your own beer and wine to enjoy around the fire.